Find the best price forRun, Becca, Run! 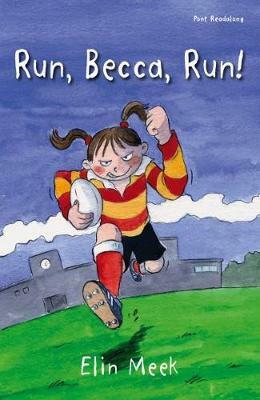 A girl in their rugby team! The boys can hardly believe it when the Head tells them that Becca Jones will be playing for the school. She's never even held a rugby ball! What are their chances now of beating Parkway? But on the pitch it's a different story. Compare New Book Prices for Run, Becca, Run!